Diesel price has been slashed by MVR 2, and MVR 1 has been dropped from petrol prices on Monday by State Trading Organization (STO). With the new shift in prices, diesel now costs MVR 9.99 per liter while a liter of petrol costs MVR 10.19, says the leading importer of petrol. This is the largest drop in petrol and diesel prices witnessed in the recent months, and the first price-slash of the year. The most recent change to oil prices was made during November of last year. Since then, a liter of diesel was sold for MVR 11.99 while a liter of petrol cost MVR 11.19. The price of crude oil barrel in the international market is around USD 70 at the moment. 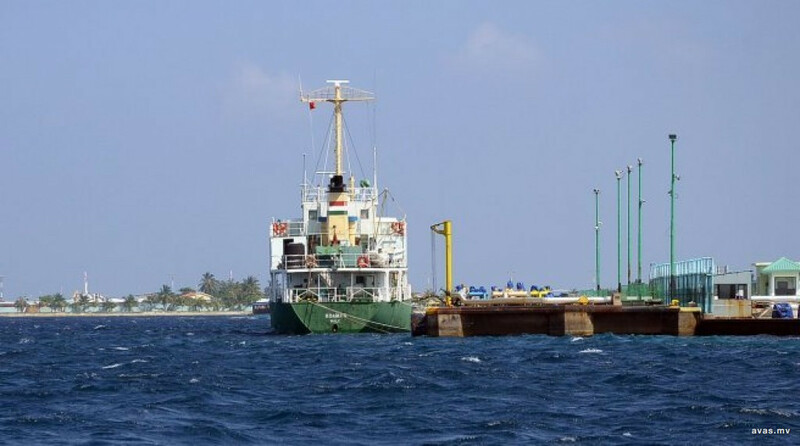 Petrol and diesel prices depend on international prices of crude and foreign currency exchange rates as the complete oil requirement of Maldives is imported.